Just joined up to try the game out and such. I'm currently playing Reconstructed Man if anyone wants to look me up. 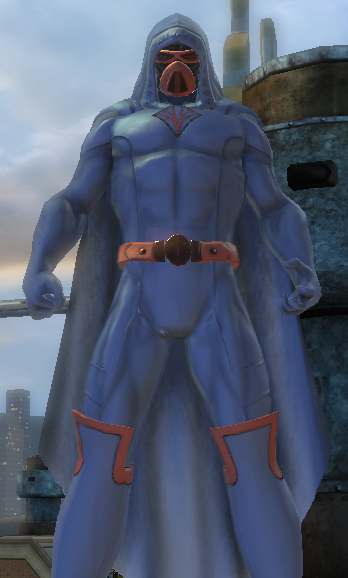 I just recreated my CoH main in DCUO. I am playing Voltarious in PC US. This is different enough where I feel like I'm having to relearn everything after CoH. If any FRers are online please invite to SG or whatever it's called here. Voltarious is his name. He's at level 12ish. Reconstructed Man is at the same level Volty, so feel free to look me up for teamage or whatever. Also, I've set permissions so you can hang at my new hideout. 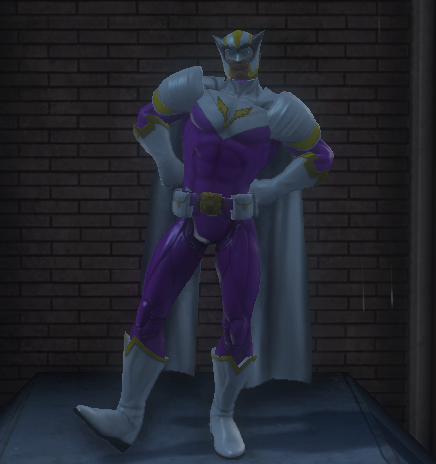 These are my characters for DCU Online. Anyone want to team up? Anyone know how to team up? Yessir. Hit F4 and add either Bow Sting, The BlackDragon, or Dreadlok to your list. When one of us log on, we'll shoot you a league invite. Or just ask us, and likely we will help when we can. I'll add your names to my friend list and look for you. Which toon is your main? SCDynamov2 is my main guy! However, I am having fun playing Green Tumbv2 right now. 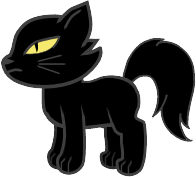 If I could only have a sidekick for this guy, I would name him Sprout! Hi BigAl, sorry. I saw the request and thought I accepted....I really do not know what to do....You must be high level because as I was trying to find you some ultra large drone guys wiped me out!! I guess you could say high level. Its no biggie, just add Dreadlok to your friends list. Shoot me a PM and I'll come to you. For some reason when I add your name, it says player do not exist. currently installing a patch right now, but just letting people know I've been on and off the last few weeks. I did friend the mods of the group, but I dunno if they sent me an invite or not. Been grinding whenever I've had the time lately, gotten up to level 22 so far. Here's my char as he currently stands. I just installed this yesterday. No screenshots yet but I got my Gumi expy to level 7. 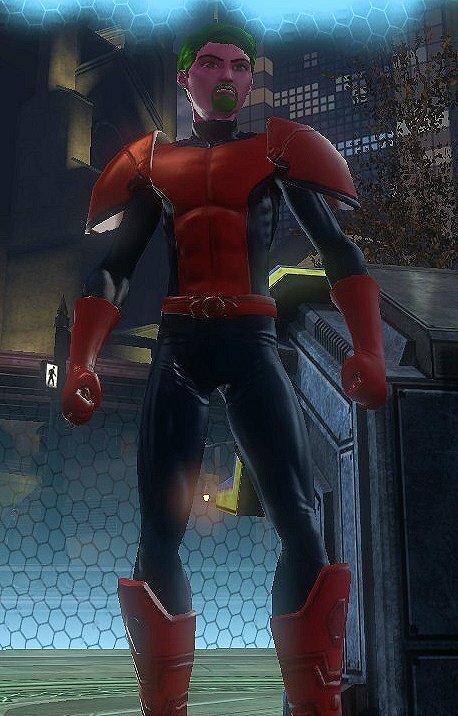 I suppose I could try recreating my main Krimson Blood from CoH. Or was my main Madelyne Pyre? Or Una the Fortunata? I should probably read some tutorials and see what kinds of builds people use and whether it's worth spending money (I'm still subbed to The Old Republic, so I'm not going to run two subs at once). Main hero: Turquoise Justicar (Gadgets. Flips between Dual Wield and Martial Arts. Mentor - Batman) - Uses a couple of Acrobatics attacks occasionally. Level 30. Main villain: Dante Styles. (Gadgets/Bow. Mentor - The Joker) Level 30. Turquoise Justicar's name stinks, but I tried about 7 different names that were rejected, and just went with it. Sean Colt (Munitions/Dual Pistols. Mentor - Superman) Level 30. Mister Uncanny (Sorcery/Two-Handed. Mentor - Wonder Woman) Level 30. I mainly play Damage role except on Dante Styles, who is usually in Controller mode. I'll never do a Healer role because I stink at it and I don't like to Tank. Sean Colt is actually the name of a villain I had in City of Villains. I think he was a Guns/Thugs Mastermind, or something along those lines. As you can see, Mindkryme, Agent Sykes, Xandarus and Major Pyromania have all been deleted. I'm playing F2P and bought the Munitions powerset, Lair system, Utility Belt, Shield weapon (think those latter 3 were the Gear Up pack) and the Lightning Strikes episode. Unfortunately, Turq's CR is a few points shy of being able to do LS. (He's at 41 CR, needs 43) I have 400 DC left, but haven't decided what to buy with it yet. Mindkryme was the name of a mind/fire dominator I had in City of Villains, and yes I got the name from Queensryche's Operation: Mindcrime. So sorry I missed this post. If you want an invite to the league (guild) just give Dreadlok a shout. We have been using another forum for communication as of late, so I have been coming on here less. I like chocolate, mint with a hint of berry crunch and making friends. Just saw this recently, because I actually quit playing between the time I posted and you replied. But I've started up again, and I had to modify my post because of some character changes. Added you to my friends list in-game on Turq. Can you send league invites to Turquoise Justicar and Sean Colt, please? And is there a league for villains? They are making progress towards cross-play between the PS and PC. As of now, the 5v5 pvp channel is shared, so we can cross communicate. Once it finally lands, if there are players on the PS that would like to join, just look up Bow Sting, Dreadlok, or any of the other names you see here that play. rollosazrael is my level 12 villian based on a two off villian in the Azrael comics, essentially a thug powered by the System the Order of Saint Dumas implanted him with. He is a munitions controller. At the end of the day all that matter is that I tried, right?